Once derided as inferior to more ‘serious’ literature, genres such as crime and sci-fi are saving the novel from what some maintain is its long-heralded ‘death’ as a cultural form. The novel, if critics and editors are to be believed, has enjoyed many more lives than a cat. 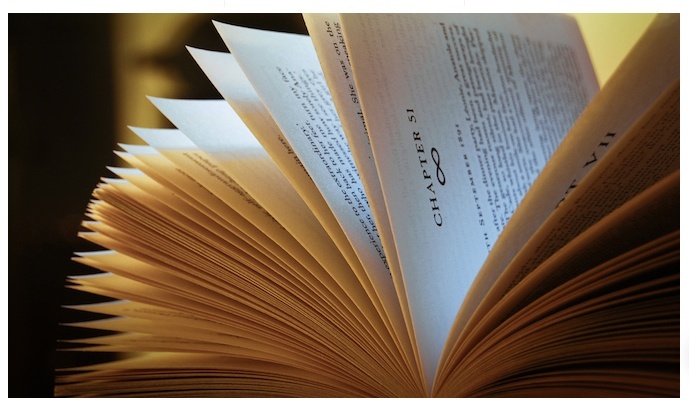 Its demise has been predicted and proclaimed since the early 20th century, when structure was questioned, and more recently as authors and readers pontificate about the future of books in light of digital advances. Amid these “death of the novel” discussions, a plot twist has been cooking in the background. While debates about the relevance of ebooks, self-publishing and online tools have taken centre stage at book fairs and festival panels, genre fiction has been quietly shedding its lowbrow reputation. Long considered the lesser, far distant cousins of literary fiction, tales of crime, science fiction, fantasy and romance – while big sellers – were looked down upon. But as many writers turn to genre, especially crime, and as Young Adult fiction often soaked in dystopia or sci-fi continues to rise in popularity, there is a sense that the old discernment, or indeed snobbery, has finally worn off. Perhaps the doomsayers will be hushed and genre will rescue the poor novel from oblivion after all. Is the trend a case of publishers and writers, anxious about the general direction of the industry, chasing the market? Do they see genre as a safe haven? Or are the two worlds simply setting their differences aside and merging? “Serious authors enjoy experimentation and a lot of this means cross-pollination,” says Cairo-based Marcia Lynx Qualey, who runs the well-informed Arabic Literature (In English) site. “What happens if you mix literary fiction with sci-fi, with romance, with noir? What happens if you cross surrealism and cowboy stories? I don’t think authors are afraid of genre fiction any longer, or of being associated with it. For Arab audiences, stories about crime and criminality resonate well in the current climate, offering a space to voice ideas and explore social issues. 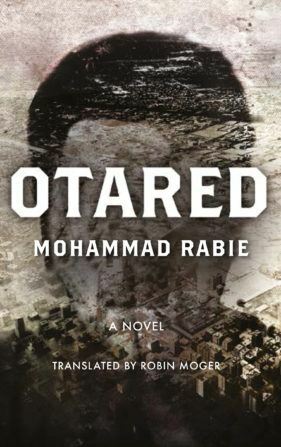 The tradition is already strong in the Maghreb, while other popular examples include Egypt’s Mohamed Rabie’s Otared, which borders on horror and crime, and Ahmed Mourad’s work, such as Vertigo, a bloody political thriller exposing corruption. Read the complete article in Vision (January 2016).